36 holes of championship golf. 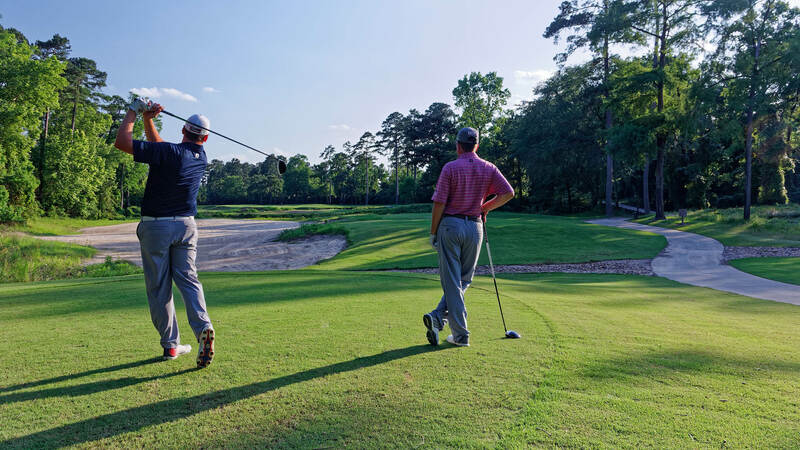 Consistently rated as the top public courses in the Houston metro area. 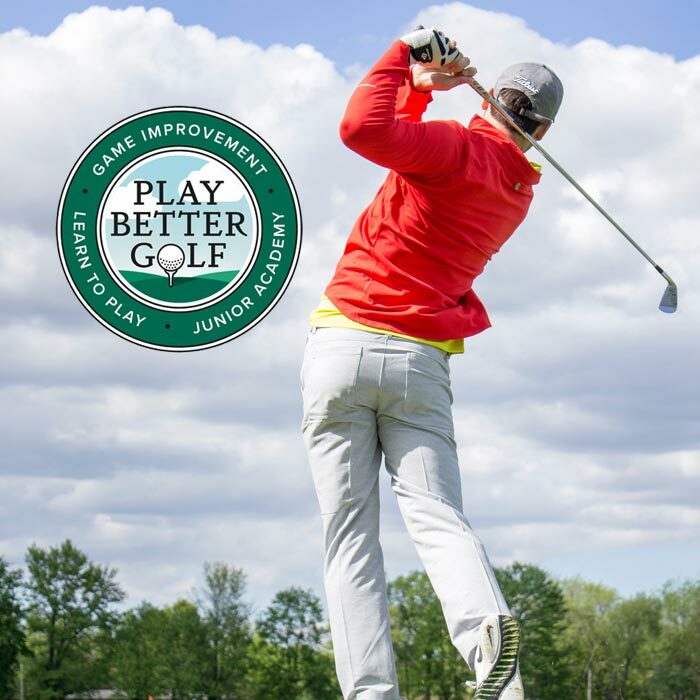 Cypresswood boasts the best practice facility in the area. 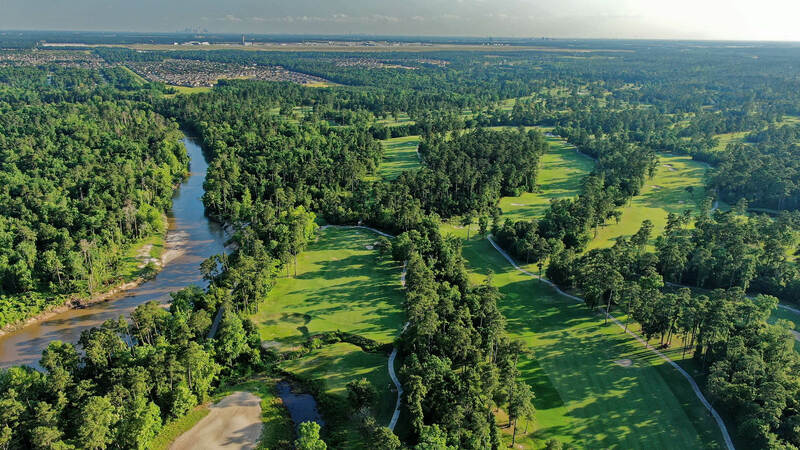 Situated on over 600 acres of rolling, heavily wooded terrain along the confluence of Spring and Cypress creeks, this 36 Hole golf facility offers two unique golf experiences and the finest of playing conditions. 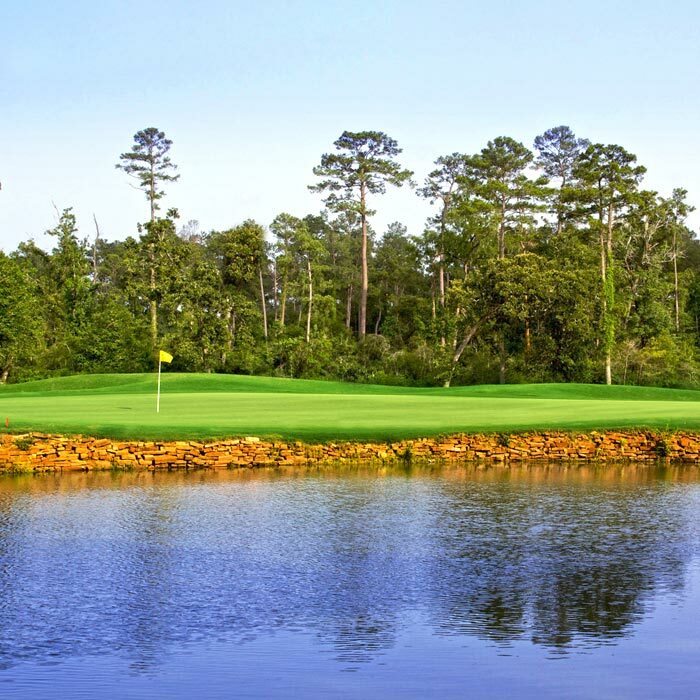 The Cypress course earned Golf Digest's ranking of the "Best New Course" in 1988. 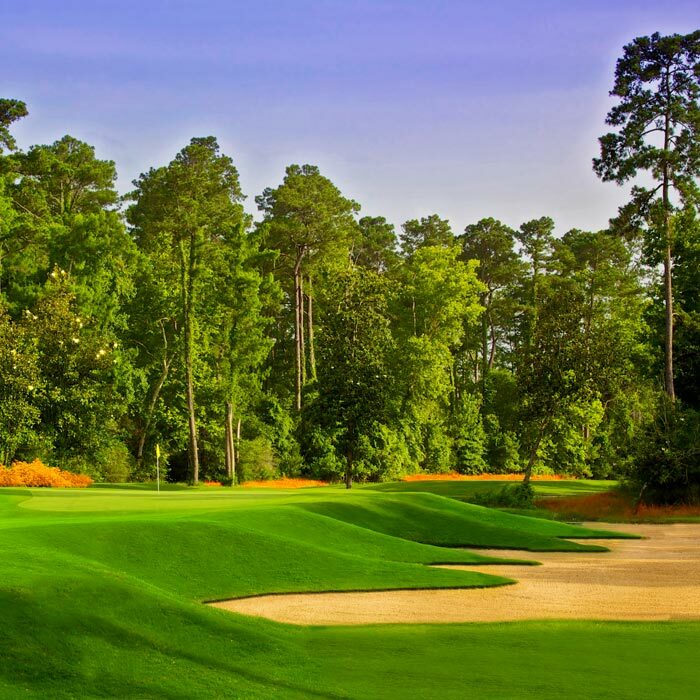 The Tradition course at Cypresswood opened in 1997 and was designed by Keith Foster, a well known golf course architect famous for his work at Walking Stick, Bighorn, The Bandit and The Quarry. Looking for that perfect gift? 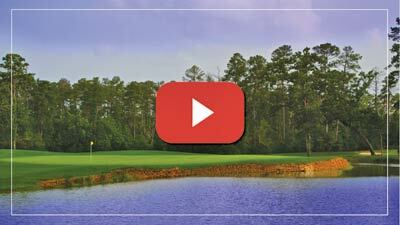 Purchase a Cypresswood gift card and score big with the golfer in your life! 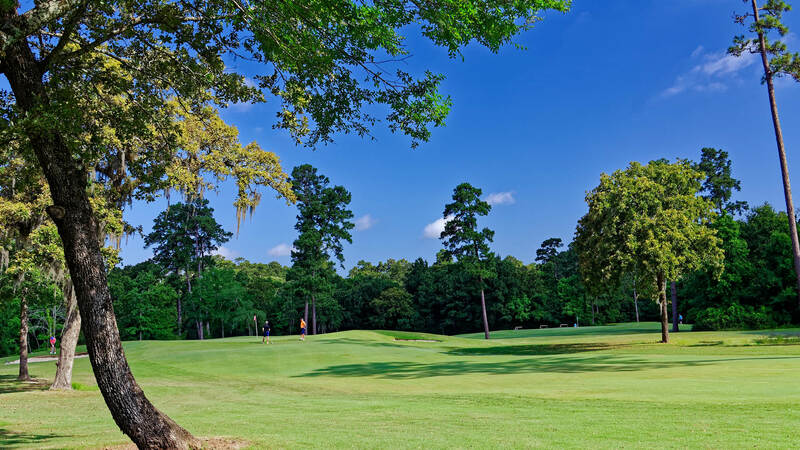 Find out why Cypresswood attracts outings, charity, and corporate events from all over the Houston Area. Cypresswood was recently featured on Texas Homes for Sale, one of the top sites for Spring, TX Real Estate. Check out the article below, titled "Acclaimed Course Design and Service Makes Cypresswood Golf Club Stand Out". 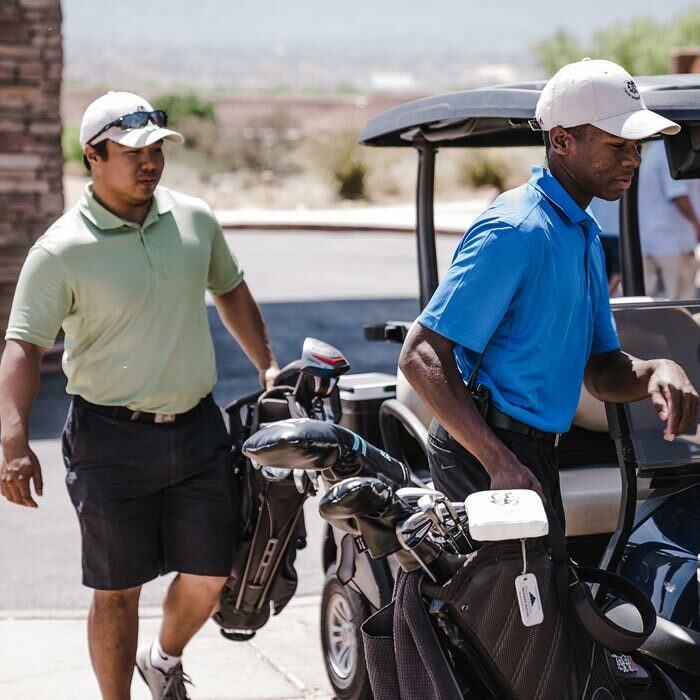 EVERY Wednesday, Tee times beginning at Noon. Please call the Pro Shop at (281) 821-6300 for more info.